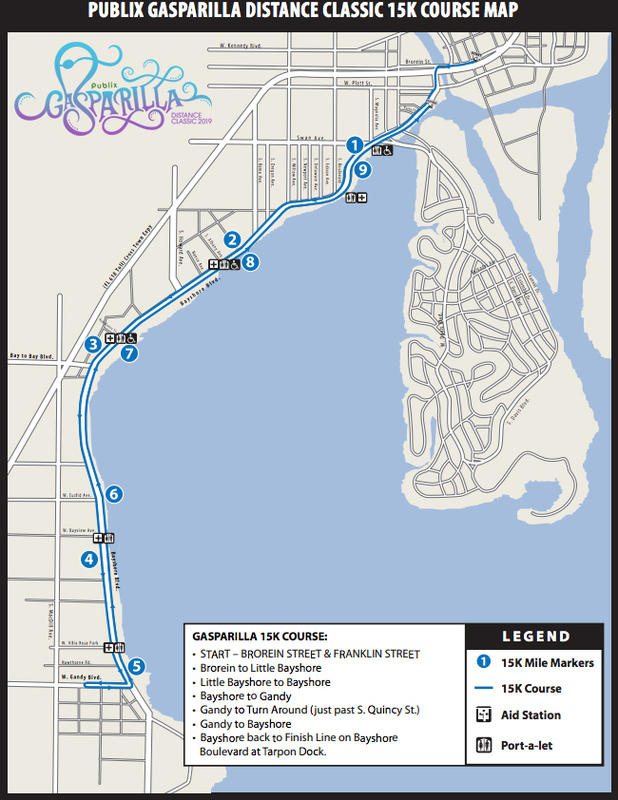 All Open 15K registered participants will stage on Brorein Street behind the 15K Seeded Start Area. 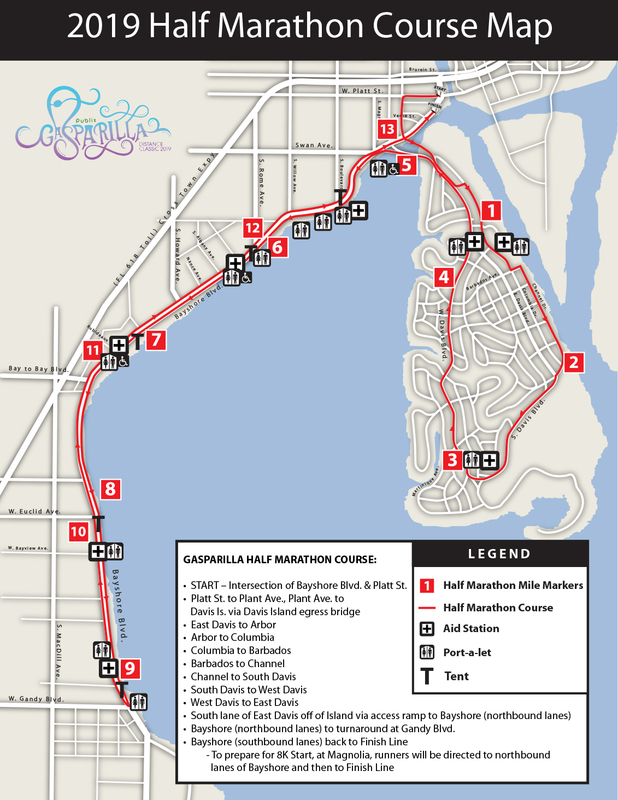 15K registered participants should enter from the barricade breaks on both sides of Brorein. 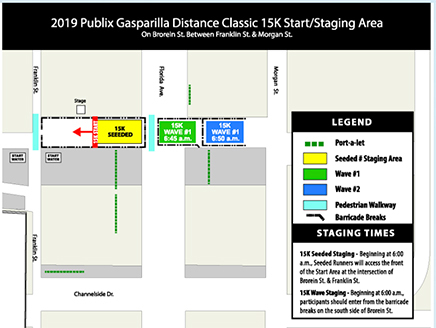 The barricade breaks will be according to Projected Finish Times; Projected Finish Time signage will be posted. PLEASE, for the safety and enjoyment of all, line up according to your Projected Finish Time.